Bombardier factory part. Click here to search for more factory parts or view parts diagrams. Do you ship to South Africa? I have ETEC 90's DPLSCB and DPLSUM serial numbers 05208666 and 05198567. Will these kits fit as the table does not extend to 90HP but this kit comes up as the correct parts when searching your site. I must replace seals two outboards - do I need two kits? Does this kit include part number 0341281(prop shaft seal)? Yes, that prop shaft seal will be included in the kit. Very easy and quick. Great selection of parts. I love ordering from Crowley Marine!!!! I need to get some shirts or hats made so I can advertise!!!! Y’all have really been so great to work with!!!!! Very helpful. Pleasure to do business with. Excellent. Received my shipment of parts two days after order and I live in Canada. Tks. Awesome. Type in model and the correct parts get shipped. Thanks. My experience was excellent. 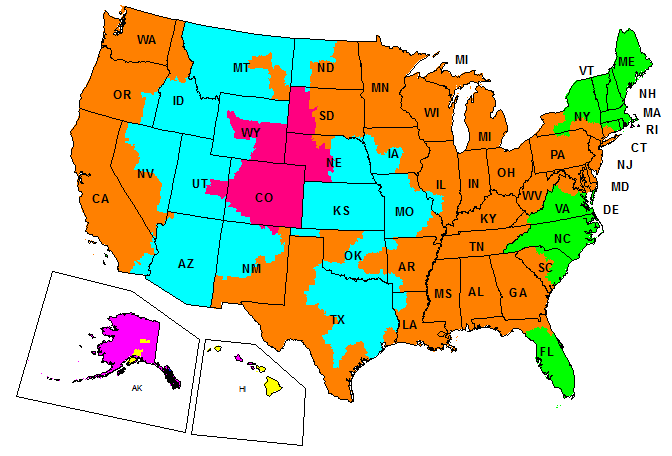 From the website, it was very easy to navigate and the parts I was looking for were easy to find. My engine is from the 80's so I called to verify the part numbers were correct. The customer service was excellent and they were very friendly and knowledgeable. The order was shipped the very next day ( I ordered my parts near closing time, otherwise would ship same day). Shipping was speedy and on time. Thanks so much Crowley! Problem fixed: I needed to order parts on line. 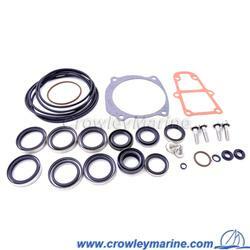 I needed parts for my outboard and Crowley provided great service and fast shipping.